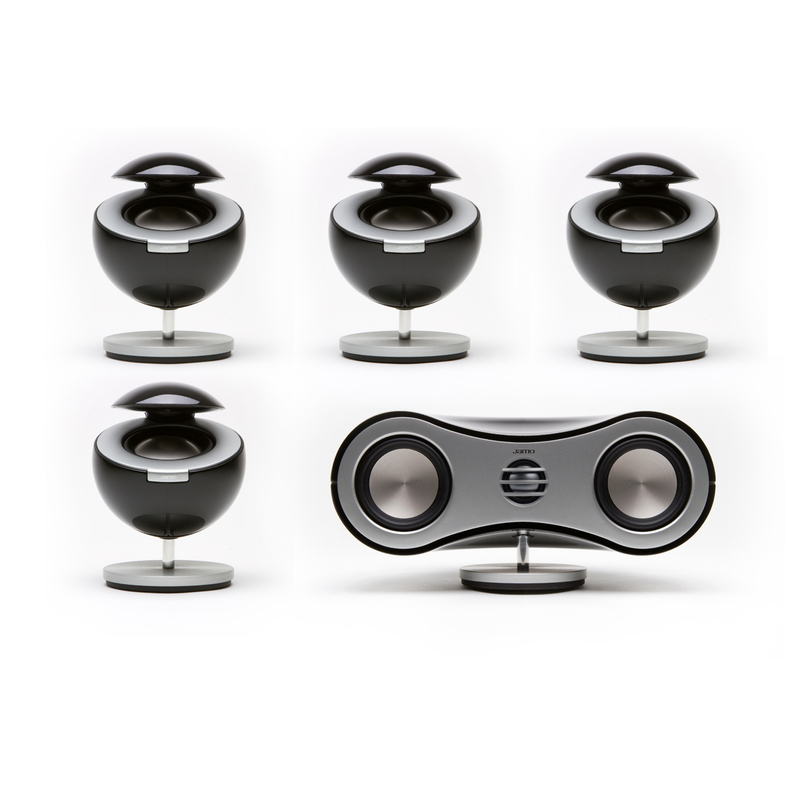 In the 360 S 35 HCS configuration, high-gloss spherical shells encompasses the tweeters and woo- fers of four S 35 speakers in a welcoming open design, creating the ideal structure for luscious 360 degree sound. 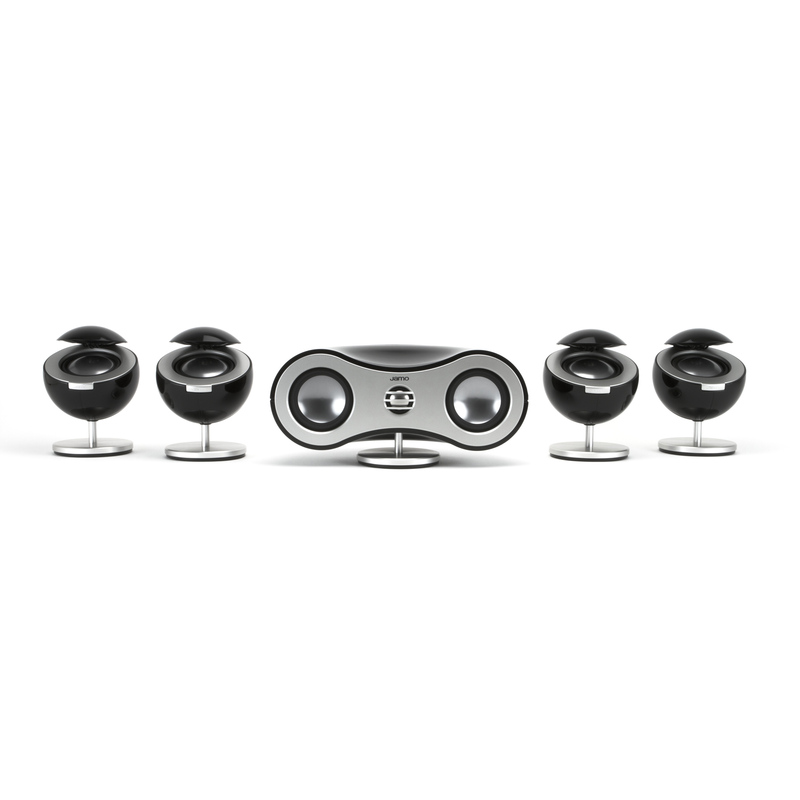 The aluminum-polypropylene woofers of the S 35 speakers are neatly surrounded by a high- quality metallic trim, developing an eye-catching visual contrast. 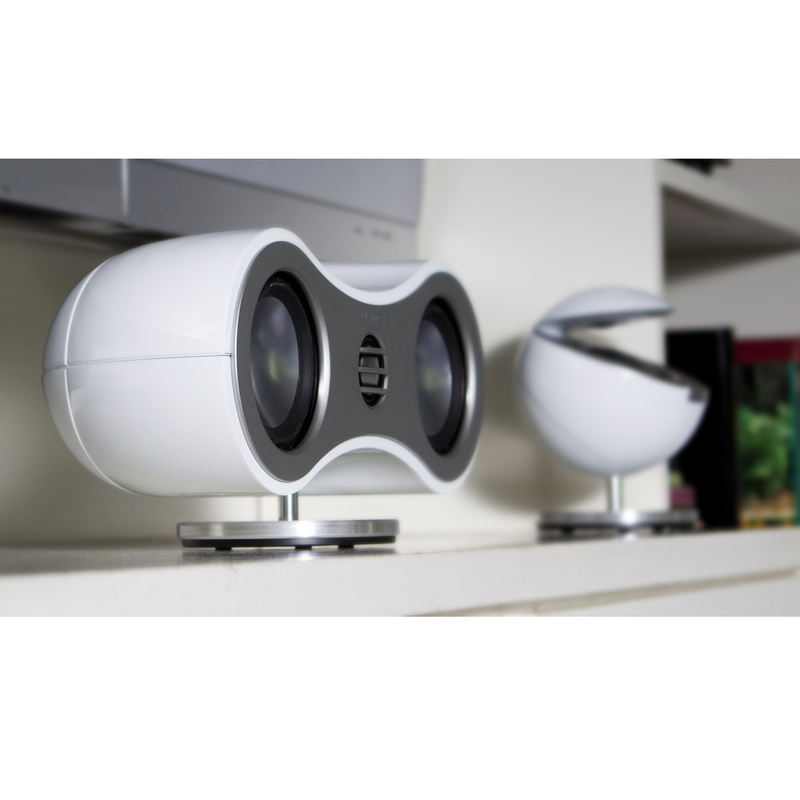 The matching C 35 center channel speaker sports an elegantly sloped design with a beautiful high-gloss shell that houses a pair of aluminum-polypropylene woofers and aluminum dome tweeter which create stunning vocal clarity, ensuring you never miss a whisper. 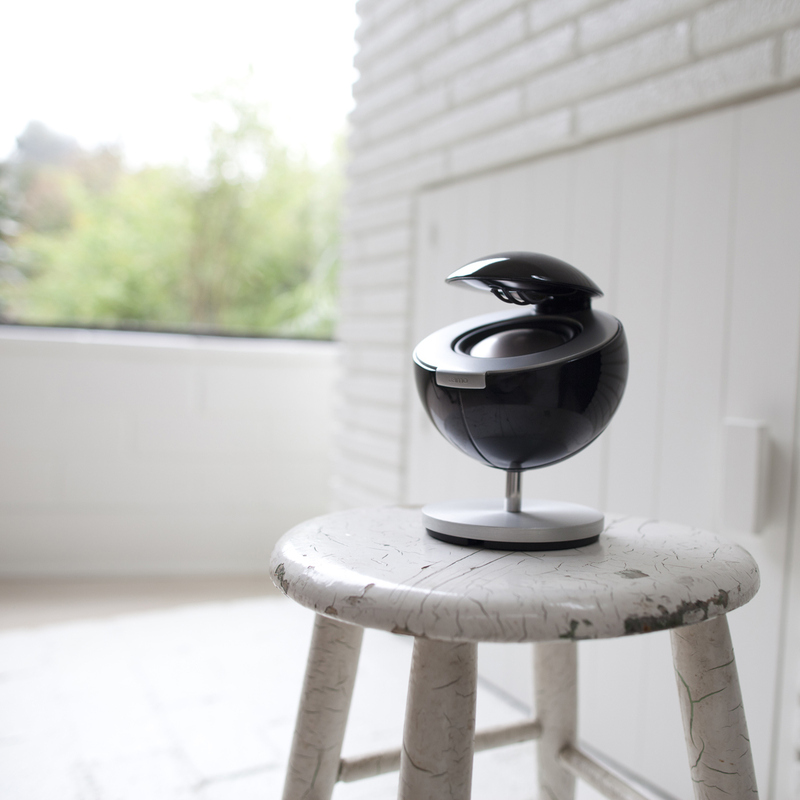 A polished aluminum post connects the S 35 and C 35's shells to a brushed aluminum alloy base that keeps these specimens of Danish design firmly rooted to a flat surface. 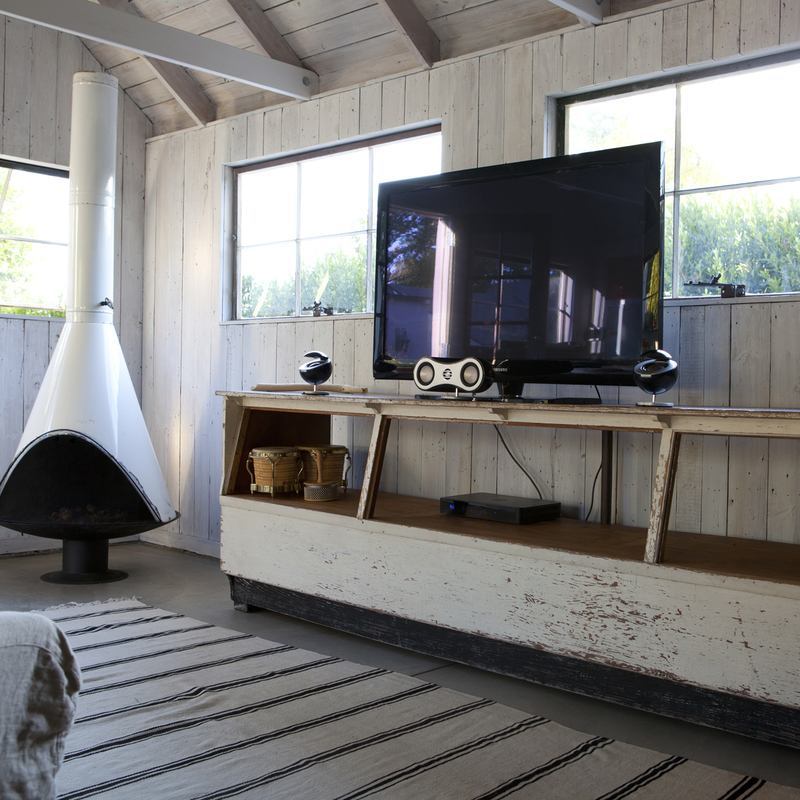 Thoughtfully crafted, the satellite and center channel speakers can be easily mounted on a wall, granting you the ultimate in flexibility and producing a wide and lifelike soundstage. 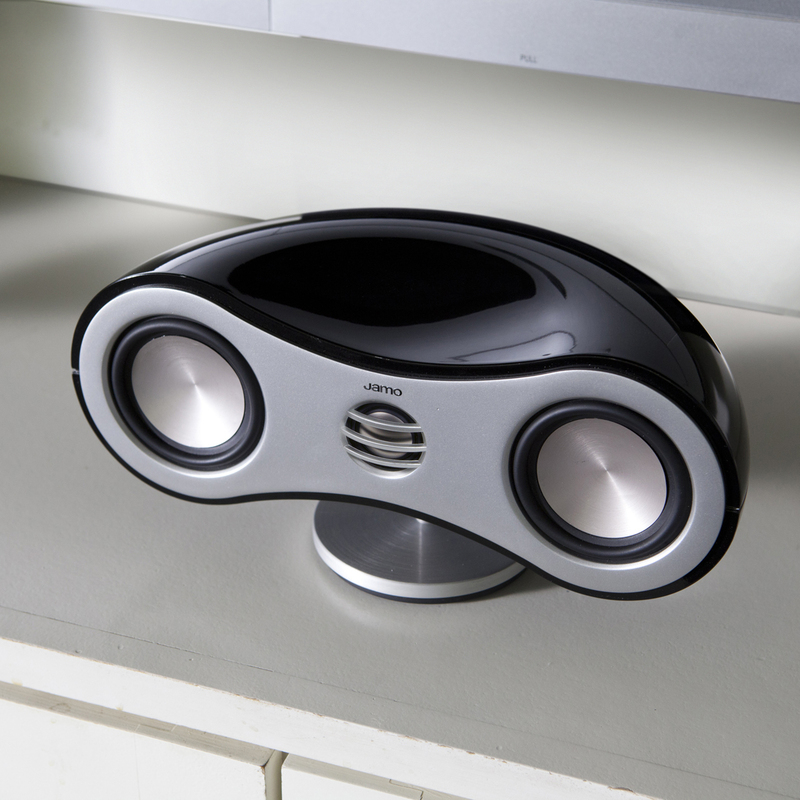 Installing the speakers is quite simple, as the S 35 speakers have a pair of screw-down connectors on the rear of each speaker while the C 35 has a spring-clip connector in the back. 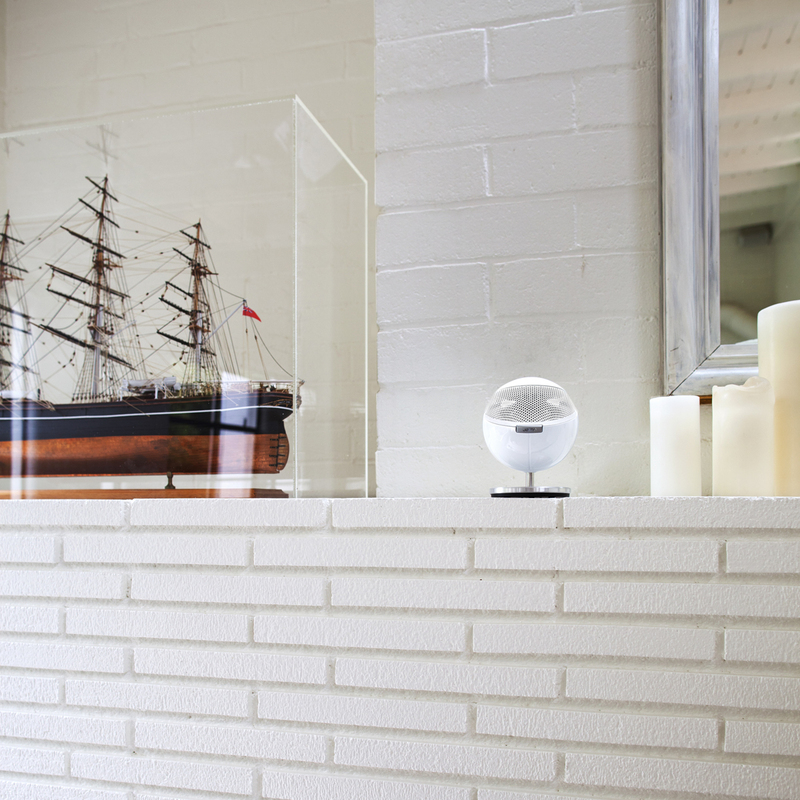 Despite their diminutive size, the Jamo 360 Series is perfect for larger rooms. 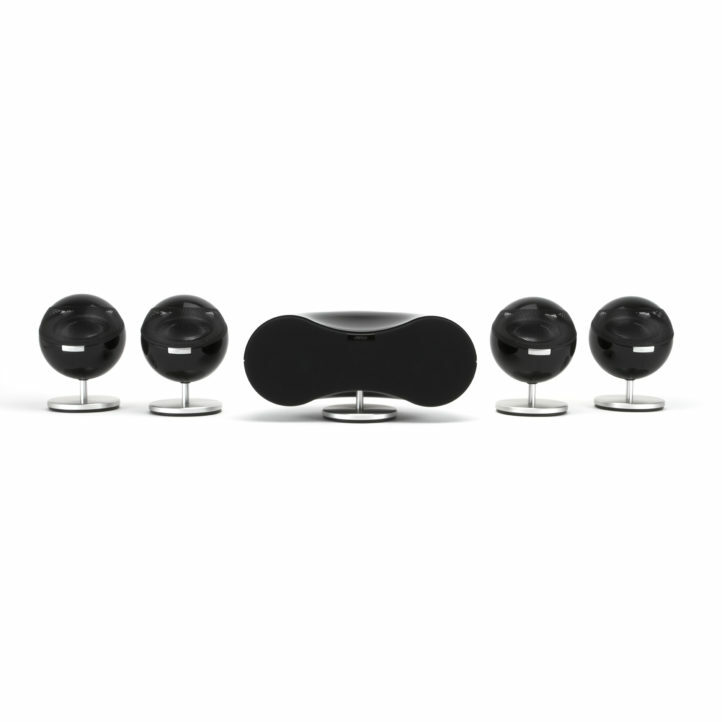 Pairing four S 35 satellites together creates a wide front soundstage and an alluring immersive surround effect. 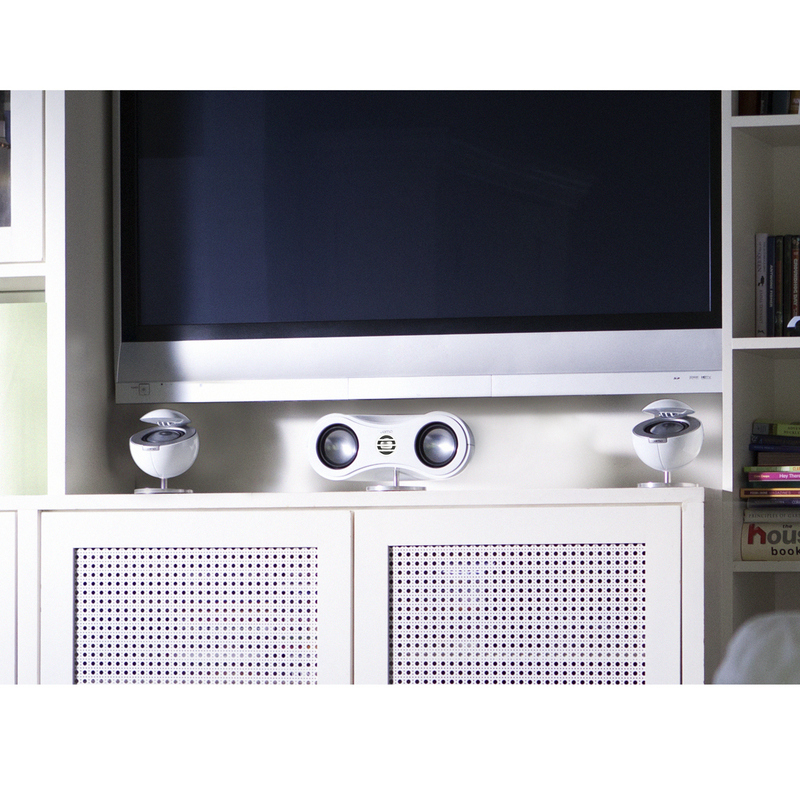 Adding the monopole, dual-woofer C 35 center channel produces clear vocals even at farther listening positions.Sold separately, the recommended SUB 800 subwoofer perfectly anchors the S 35 HCS without dominating your room.